Home Archive for category "Front Page"
New and Old members of Philly Surf Crew venture down to Virginia Beach to do a little bit of surfing and camping at the end of summer. Contributing photographers are: Casey Rech, Zachary Zeilman, Brandon Fleigg, and Robert Kuoch. The annual tubing event saw around 40 people in attendance! 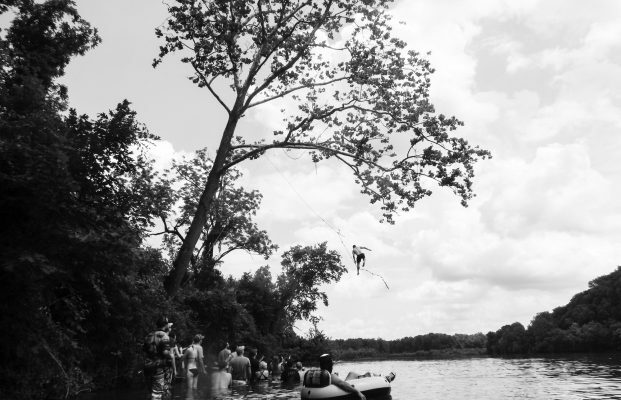 Join Philly Surf Crew for our yearly tubing trip to Conquer the Delaware. Several members of Philly Surf Crew attended as spectators, the Belmar Pro held in Belmar, New Jersey. Photographs by Brandon McNeely (@brandesign) Editor: Christopher String. Playa Santana, Nicaragua. Conditions 5-8ft @ 15 seconds, with 10mph off-shore winds. Nicaragua surf trip photos captured by Jared Adkins of Bluebird Distilling for Philly Surf Crew. 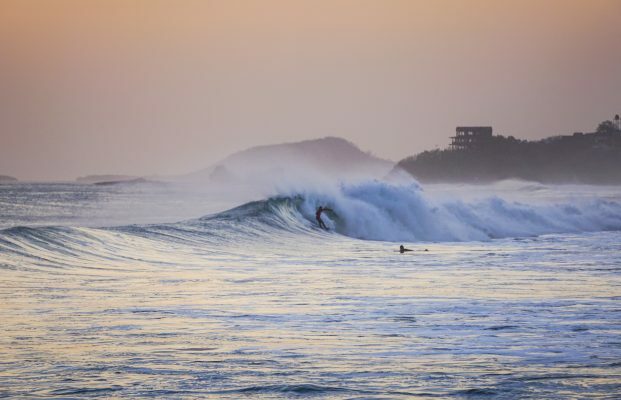 Sunday saw some mellow off-shore winds with 10s swell rolling through. 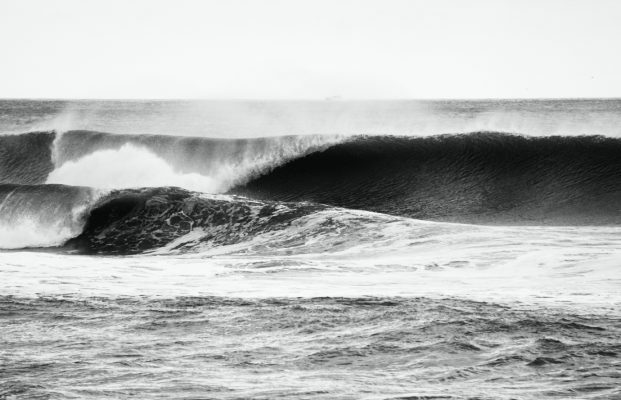 Some small barrels and lumbering giants made for a great day with the crew. Photos provided by Harley Broer [instagram], Jared Adkins and Christopher String. 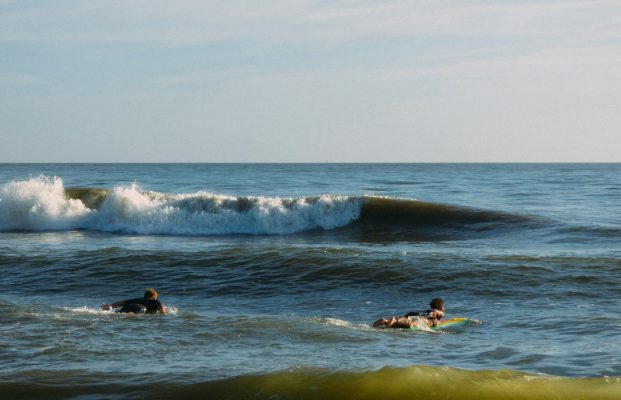 If you’re interested in joining, make sure to follow us on Instagram, Meetup, and our Philly Surf Crew Page to keep up with the latest meetups and to score a ride! 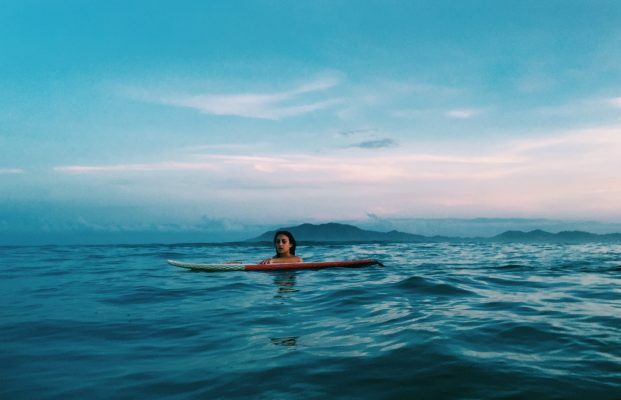 The annual Labor Day surf trip to Witch’s Rock Surf Camp in Costa Rica kicks off a week that challenges and improves your skills. 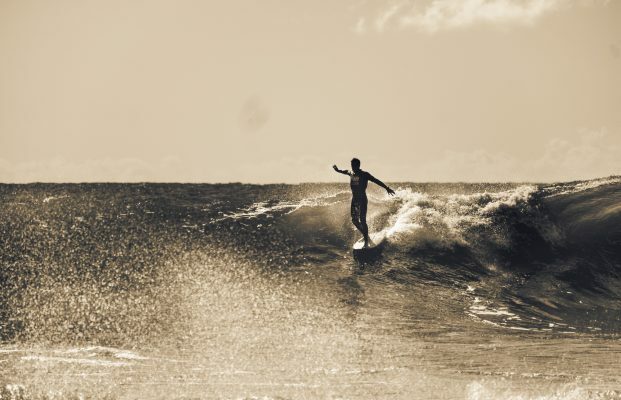 Join us as we explore paradise and perfect waves! Trip details for 2017 at the bottom of the page! Photos by Christopher String for Philly Surf Crew. Dates for Costa Rica 2017: Aug 26th – Sept. 2nd. If you’d like to join, contact Shawna: witchsrocksurfcamp@gmail.com and tell her you’re with Philly Surf Crew.